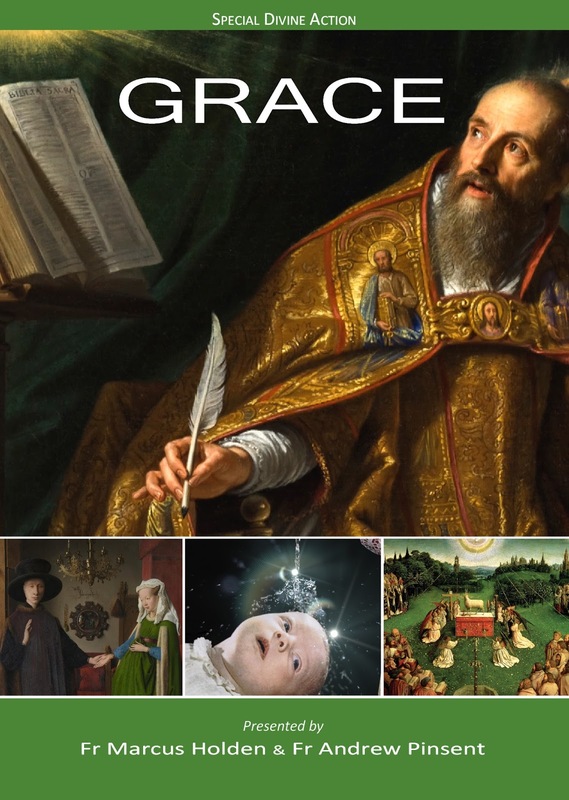 Two new DVDs have just been released by St Anthony Communications. The first, entitled The Crisis of Faith in Our Days, has two talks by His Excellency Bishop Athanasius Schneider which were delivered during his visit to Ramsgate, Kent in February 2016. 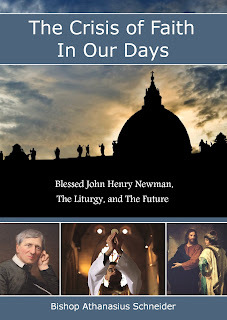 The first talk, 'The Immutability of the Catholic Faith and the Crisis of Faith in Our Days,' draws upon Scripture, Tradition, and Magisterial teaching to address the challenges today and offers a sure guide for Catholics to navigate through these turbulent times. The second talk, 'Blessed John Henry Newman and the Sacredness of the Liturgy,' considers the prescient writings of Newman on the importance of sacredness in worship, and demonstrates the errors that follow from inappropriate and informal approaches to liturgy. Bishop Schneider stresses the importance of Eucharistic devotion and reverent reception of Holy Communion. Also included are highlights from the Holy Hour and Benediction, with Bishop Schneider reading meditations by Saint Peter Julian Eymard. Both DVDs are now available from St Anthony Communications.